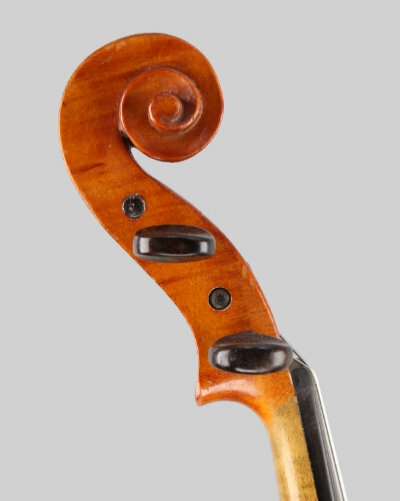 WP49 - A French fiddle. 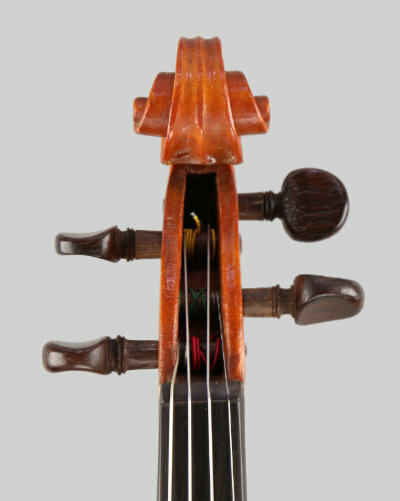 A French violin made around 1940 - 1950. 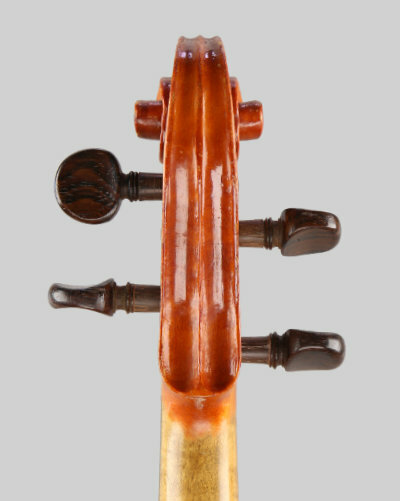 Quite a basic instrument but with a lovely full strident tone and good volume. Back length is: 14.1/16 inches (357 mm) No damage other than a few dings and varnish blemishes. Inexpensive and a lovely tone!